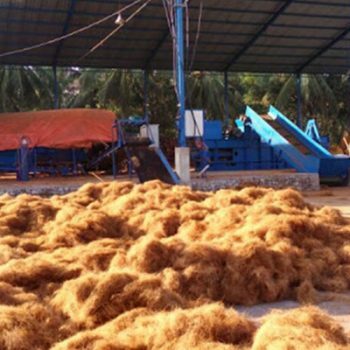 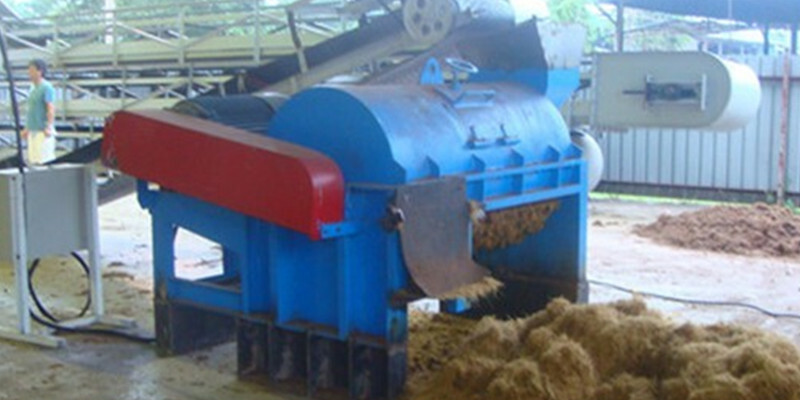 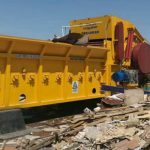 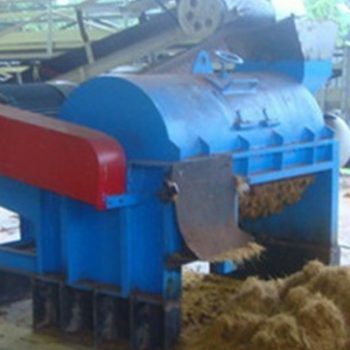 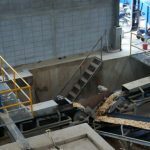 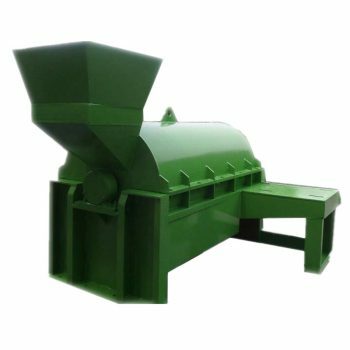 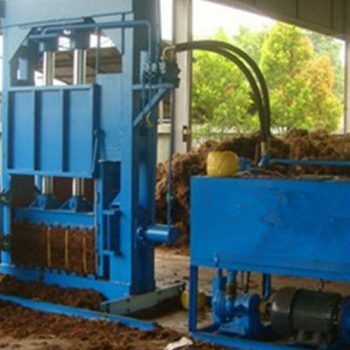 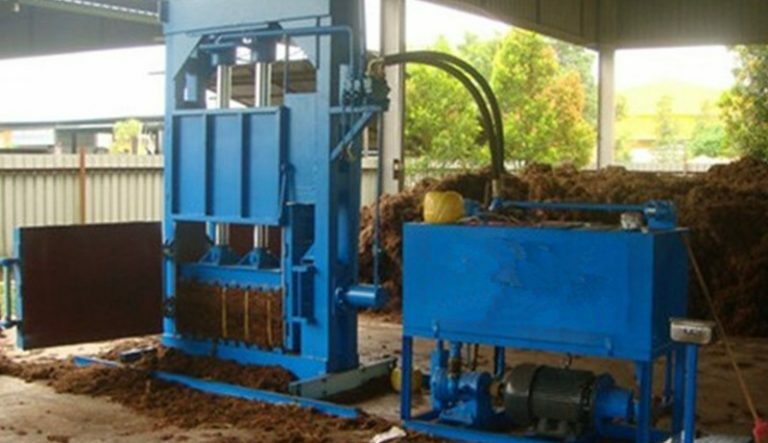 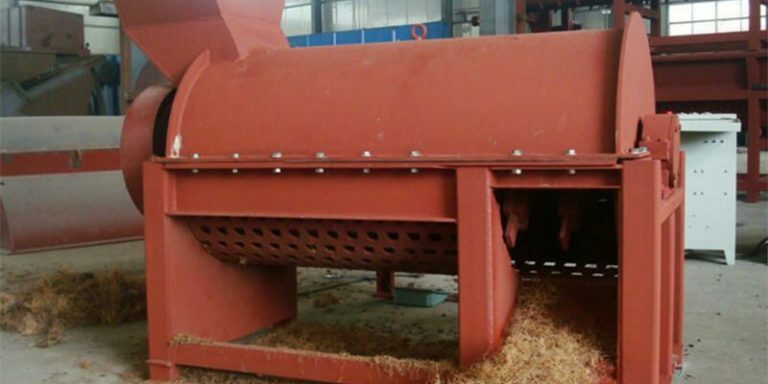 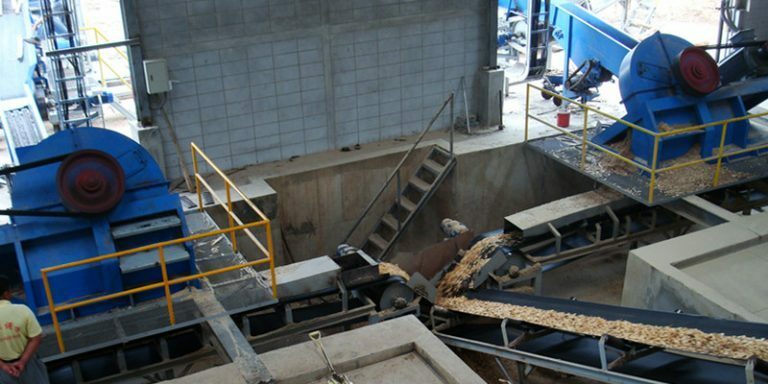 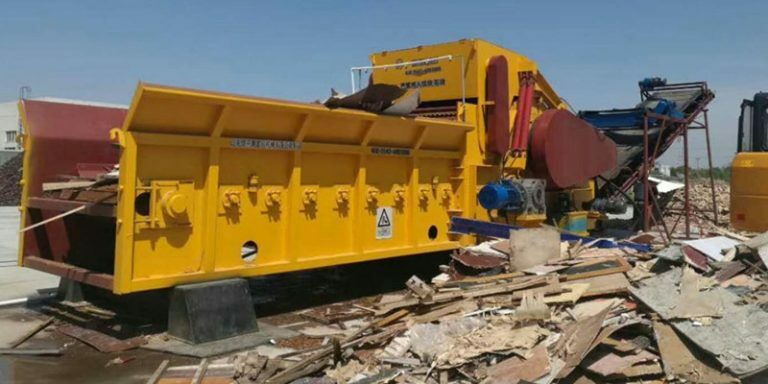 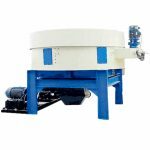 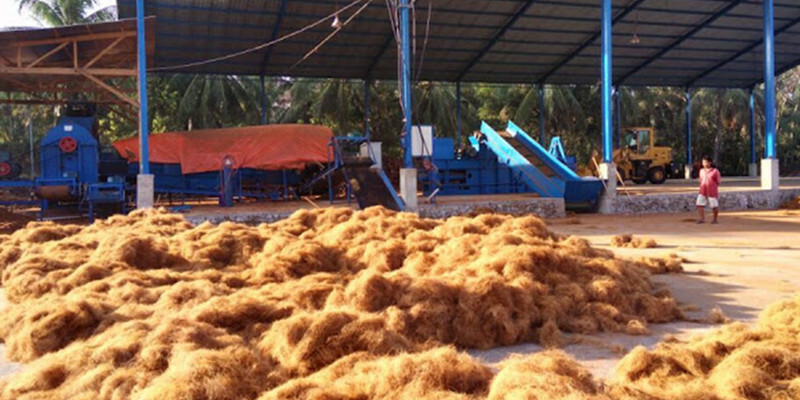 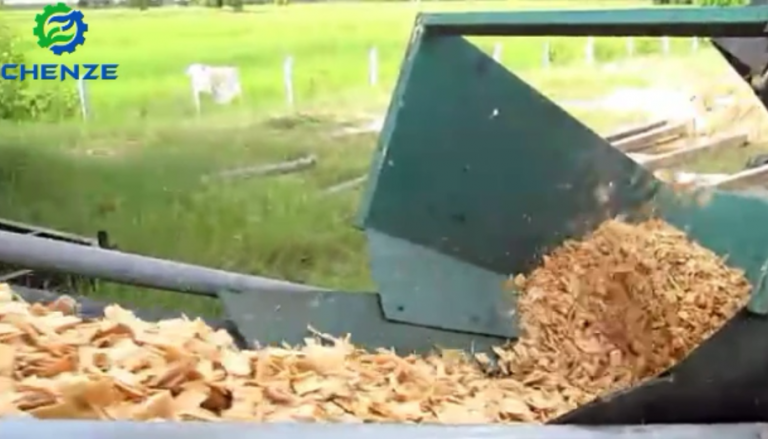 This machine can process EFB (Empty Fruit Bundle of oil palm) or Coconut shells to long fiber. 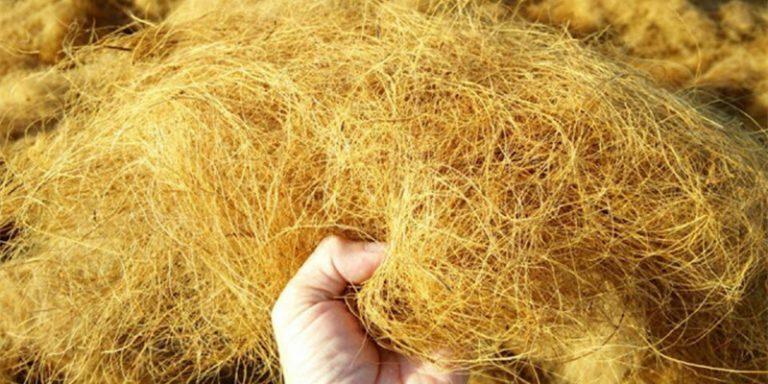 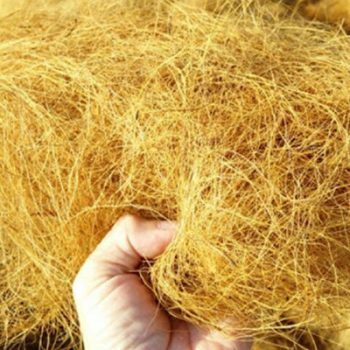 The output fiber can be used for making mattress, pulp and papers. 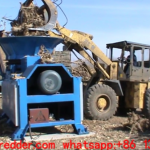 We keep improving our technology and design of EFB Long Fiber Making Machine to maximize the fiber length and quality. 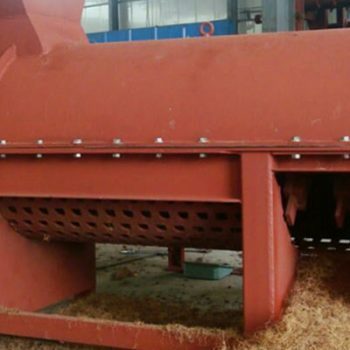 1) There’s no strict requirement for raw materials’ moisture content. 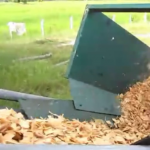 of blades has long working life as 4800 hours (8 months if 20 working hours per day). 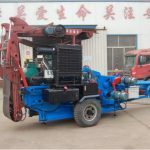 Low spare parts cost. 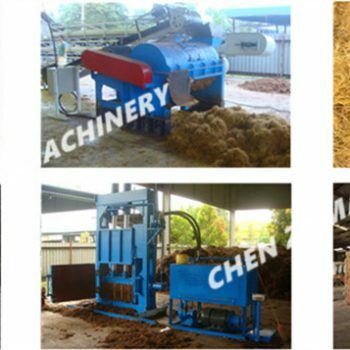 3) Electric control panel: has been included and will be delivered together with Fiber making machine. 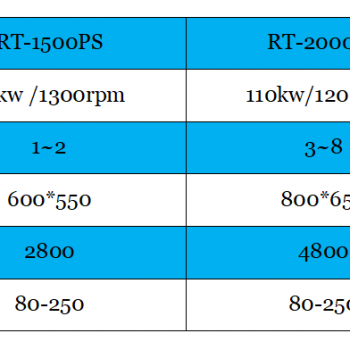 4) There are increase power type and Internal-combustion engine type for each model to choose.